Redcliffe is a picture perfect beachside city and has a population of around 50,000 people. Nestled along the edge of Moreton Bay, the Redcliffe peninsula is onliy 30 minutes north of Brisbane. Sandy beaches and scenic parks make up much of Redcliffe's 20km of spctacular coastline. Redcliffe's wonderful views of the Bay, Hays Inlet and the Glasshouse Mountains are also something to take your breath away. 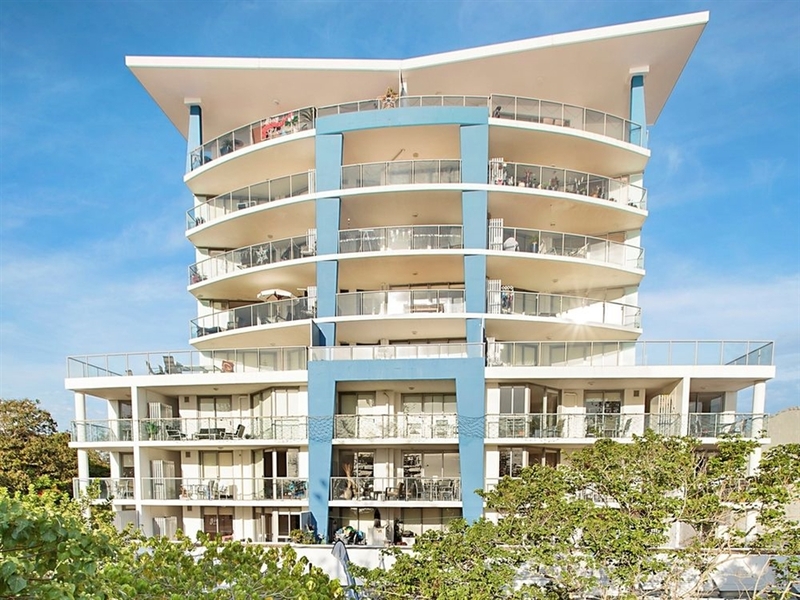 The crowning jewel of Redcliffe, Oaks Mon Komo – meaning ‘My Dream Place’ – sets the standard for stylish, self-contained accommodation in this popular Queensland holiday destination. As one of Redcliffe’s newest properties, the 4.5 star hotels delivers guests with a tranquil, seaside sophistication, overlooking Moreton Bay and the surrounding islands. 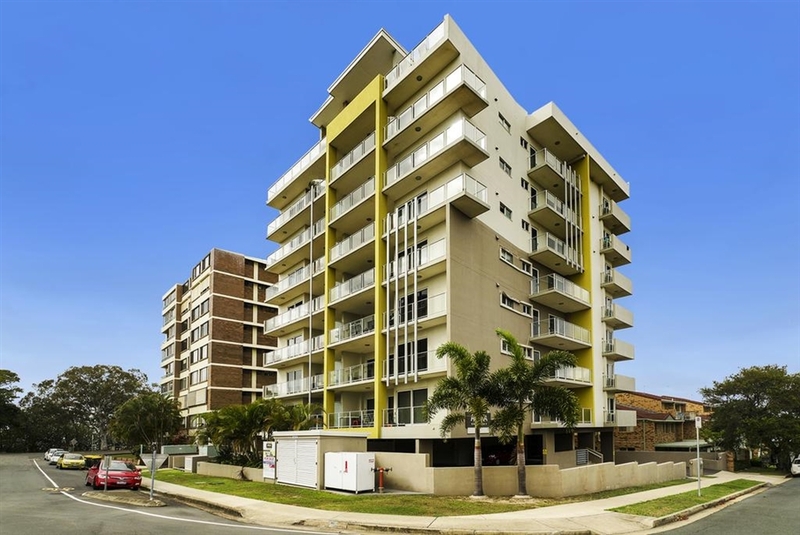 Occupying modern buildings in a lively seaside resort, these bright serviced apartments are 0.2 km from the historic exhibits at Redcliffe Museum, and 1.5 km from Suttons Beach. Parking is free and there are bike rentals, as well as an outdoor lap pool, a terrace and a business centre. 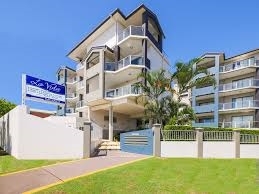 Offering a garden and barbecue, Suttons Beach Apartments is located in Redcliffe, 28 km from Brisbane. Margate is 1.7 km away. Free private parking is available on site.Suttons Beach Apartments also includes a sun terrace. Located directly across from Scarborough Beach, this bright contemporary hotel is 2.9 km from Dolphin Wild Island Cruises, 9 km from Hays Inlet and 13 km from North Lakes Resort Golf Club. 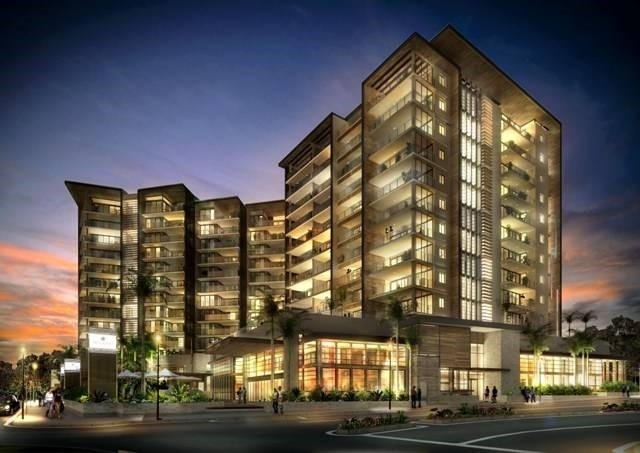 Amenities include an outdoor pool, a whirlpool and a fitness centre, as well as BBQs. There's also meeting space and a business centre, and parking is complimentary. 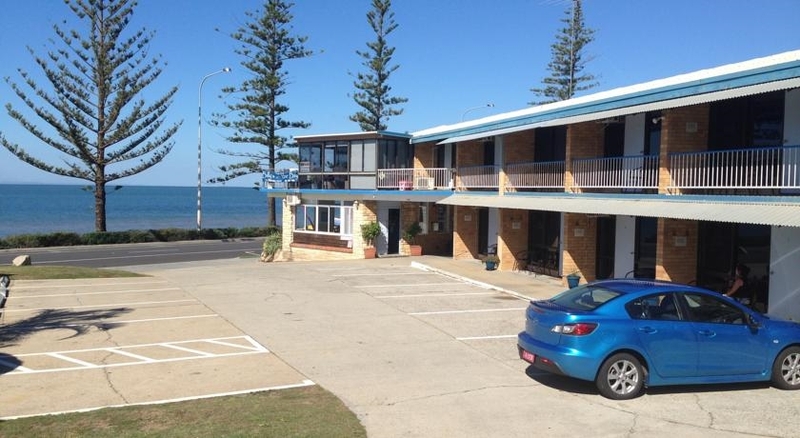 Overlooking Moreton Bay, this low-rise motel is an 11-minute walk from Suttons Beach and 4.7 km from Redcliffe Golf Club. There's an outdoor pool and a BBQ area, plus a casual restaurant.